Bill Cates is a world renowned referral expert and has revolutionized the way financial service professionals generate referrals. He is the president of Referral Coach International and creator of The Referral Advantage™ Program and the Referral Coach Solution. Bill has been featured in Success Magazine, Entrepreneur Magazine and the Wall Street Journal just to name a few. 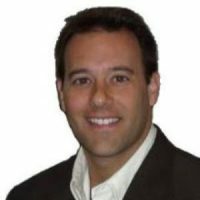 Jeremy Nason is the co-founder of the Insurance Pro Shop, the first affordable, full service insurance marketing and sales resource center today. 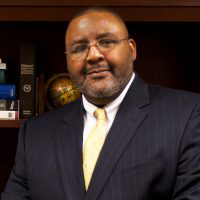 He has 22+ years of experience in the financial services industry and his unique perspectives on how to truly serve his clients have enabled scores of agents and advisors to reach the top levels of their profession. Gail Goodman has spent nearly three decades perfecting a systematic way of understanding the appointment setting phone call for financial services professionals, which led to her nickname “The Phone Teacher.” She is a frequent contributor to industry publications and has trained over 50,000 advisors and managers in numerous fortune 500 financial firms in updating their phone skills in a constantly changing phone environment. For over 25 years, Bill Bachrach has been teaching financial professionals to speak the language of trust and the art of building high-trust client relationships. He is the founder of The AdvisorRoadmap Virtual Training Platform, an interactive learning program designed to help advisors like you elevate client value, grow your business and be DOL compliant. 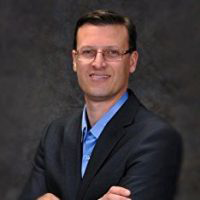 Tom Hegna, CLU, ChFC, CASL, is a highly sought-after industry speaker, author and economist. After retiring as a Lieutenant Colonel from the US Army, Tom embarked on a career in financial services as an advisor, manager and Senior Executive Officer of a Fortune 100 Company. He has spoken on the Main Platform at Top of the Table in 2009 and Million Dollar Round Table his recent Public TV show has played in over 40 Million Homes in the US and Canada. Richard Weylman is the founder of The Weylman Center for Excellence in Practice Management™, an online university where advisors and their staff are enrolled in courses to elevate their marketing and prospecting success. 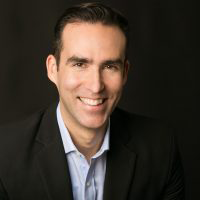 He is a highly sought after marketing consultant and coach in the financial services industry, which draws from his lifetime of experience to help advisors grow a profitable practice. He is the author of two international best-selling books, the latest of which The Power of Why: Breaking Out in a Competitive Marketplace, which is a CEO Reads best seller. 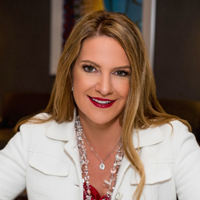 Maribeth Kuzmeski is an international keynote speaker and president of Red Zone Marketing, a consulting firm that works with some of the nation’s top financial professionals and advisors, managing anywhere from $300 million to over $1 billion in client assets. She is a regular media contributor and has appeared on Fox News, USA Today, The New York Times and The Wall Street Journal just to name a few. 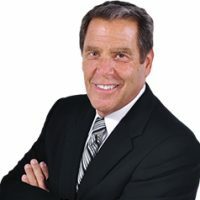 Dr. Len Schwartz is a world renowned entrepreneur, speaker, author and Fortune 500 trained marketing and business building expert and the master of a strategic step-by-step marketing process that enables any professional, business owner or advisor to automate the growth of their business. Over the last 16 years, it’s estimated that Dr. Schwartz has helped generate more than $150 million dollars of new business for his clients. 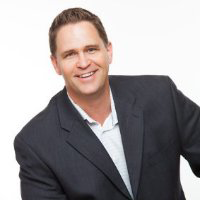 Brian Appleton is the host and creator of the Insurance Agent Summit, the insurance industry’s largest online event for insurance agents, and the co-creator of the Virtual Advisor Summit. He is the co-author of the bestselling book “Customer Service is Just Foreplay” and writes, speaks and consults about a number of different topics such as sales, marketing, strategic growth, technology and more. 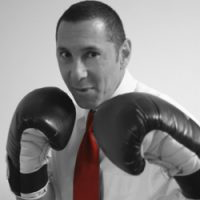 Michael Goldberg has helped advisors, brokers, agents and producers generate hundreds of thousands of dollars to their bottom line, with his “knock-out” style is in your face high energy. His speaking expertise led him to receive the Certified Speaking Professional (CSP), a designation awarded by the National Speakers Association and the International Federation for Professional Speakers, held by fewer than 7 percent of speaking professionals worldwide. 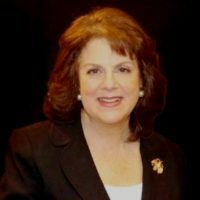 Libby Dubick, founder of Dubick & Associates, helps financial services firms and advisors identify and maximize distribution and marketing opportunities. 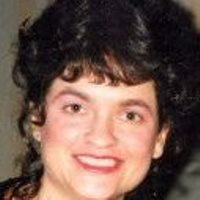 Prior to establishing Dubick & Associates, Libby was a Vice President at Goldman Sachs & Co., where she created a communication system for the Goldman Sachs $20 billion institutional funds business and developed their asset allocation programs. 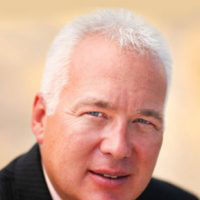 Richard Bufkin is the president of TargetLeads, a 32 year old marketing company. Whether its national carriers, independent insurance agents, or anything in between, Richard has seen it all. TargetLeads guides organizations in their lead pursuits daily, while also fulfilling the role as a full scale marketing agency servicing the insurance industry. Richard has married the power of old school direct mail with his own proprietary technology, giving clients a considerable advantage over all competition. 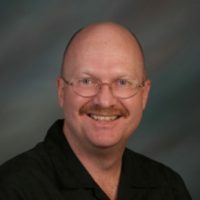 Eric Lofholm is a Master Sales Trainer who has taught his proven sales systems to thousands of professionals around the world. He is President and CEO of Eric Lofholm International, an organization he founded to professionally train people on the art and science of selling. 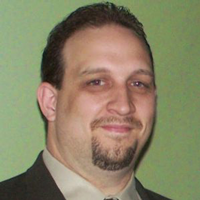 Eric believes in working towards mastery of the fundamentals of lead generation, appointment setting, and delivering a high quality presentation. 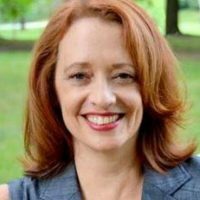 Tammy de Leeuw is a former insurance agent turned marketing consultant who works with small business owners in a variety of capacities, including event and drip marketing, lead generation, digital authority, and sales training. An early adopter of webinars as a marketing platform, Tammy has hosted and been a guest on over hundreds of webinars on a variety of different topics relating to marketing and financial topics. 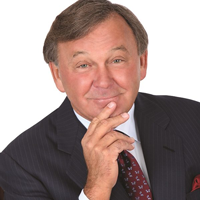 Steve Savant has been in the financial services business for 35 years as a producer, syndicated financial columnist, platform speaker and media personality. 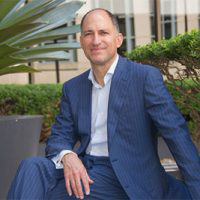 He has authored numerous articles in financial and insurance trade magazines, online blogs, tweets and has presented over 2,000 consumer and producer seminars. 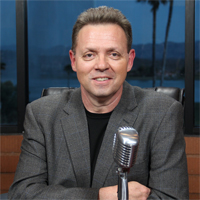 In the last five years, Steve has written and produced over 1,600 video talk show segments and written over 500 press releases. 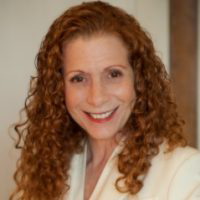 Barbara Rozgonyi is a recognized social media industry thought leader and founder of CoryWest Media, a strategic marketing consultancy that has worked with a wide range of companies, including Fortune 500 enterprises, small businesses and entrepreneurs just to name a few. Empowering everyone to become better at selling their products & talents, Barbara loves working with companies and individuals to help build brands and connect communities in 3D. 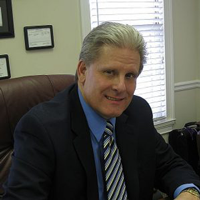 Steve Sapato has been a professional speaker and corporate trainer for over 30 years with experience and training in small business ownership just over 40 years. 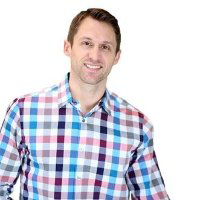 Utilizing his expertise in marketing, branding and growth to help small business grow and expand, he found that most businesses need to extend their reach in ‘lead generation’ which led him to developing significant programs that support others in finding an unlimited supply of leads for a lifetime of success. 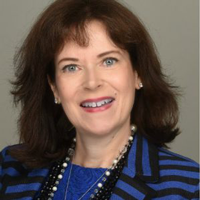 Kira Callahan is a Master Sales Conversation Coach for the Financial Industry and is the driving force behind Conversation Gym, a company dedicated to helping financial professionals turn conversation into profitable relationships. Since 2003, she has coached well over 5,000 financial professionals to build their business-and revenue- by mastering their sales conversation skills. 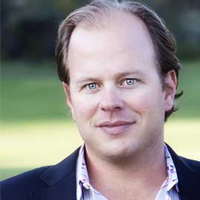 Wes Schaeffer is an obsessively pragmatic mentor and the founder of The Sales Whisperer®. He has helped over 2,400 of the world’s top speakers, authors, coaches, and sales professionals achieve nearly miraculous growth by implementing his repeatable, transferable, and proven processes, which have been developed, honed, and refined since 1988. Access not ten, twenty, or fifty, but hundreds of the top lead generating ideas, strategies, insights & secrets for free! Do you want to create an unlimited supply of qualified leads who become your raving advocates and clients for life? Do you ever find yourself questioning or wondering the secrets top advisors and entrepreneurs use to create a flow of qualified prospects? Would you like to access the strategies to fill your funnel in the fastest way possible? If so, you are in the right spot! In a PMA360 survey, lead generation was the most common challenge faced by advisors and service providers. Without enough qualified leads in your funnel, it is virtually impossible to reach your ultimate goal. As a top producer for over 20 years, I know first hand how critical qualified leads are to achieving your goal. With that in mind, I personally hand picked a few of the top lead generation experts, based on their knowledge and real world experience, and brought them together to be apart of our 2017 Lead Generation Summit. Before I became a top producer, I had always wondered if there was a “magic bullet” or a “step-by-step guide” that would specifically walk me through everything I had to do in order to get in front of more qualified prospects. I longed for a prospecting expert who could show me the exact steps and actions I needed to implement in order to direct more ideal prospects to my funnel in the quickest way possible. Had I known the methods and strategies these experts shared on the Lead Generation Summit, I would have saved endless amounts of hours and tens of thousands of dollars on the various testing needed to ensure my business would be a success. Although the Lead Generation Summit is over, I can promise you that our Lead Generation Guide also provides valuable and effective resources for lead generation strategies available in the market place today that are generating results! Lead Generation is the key that unlocks and opens your business to endless possibilities, so you can generate more qualified leads, get more clients and increase your revenue.